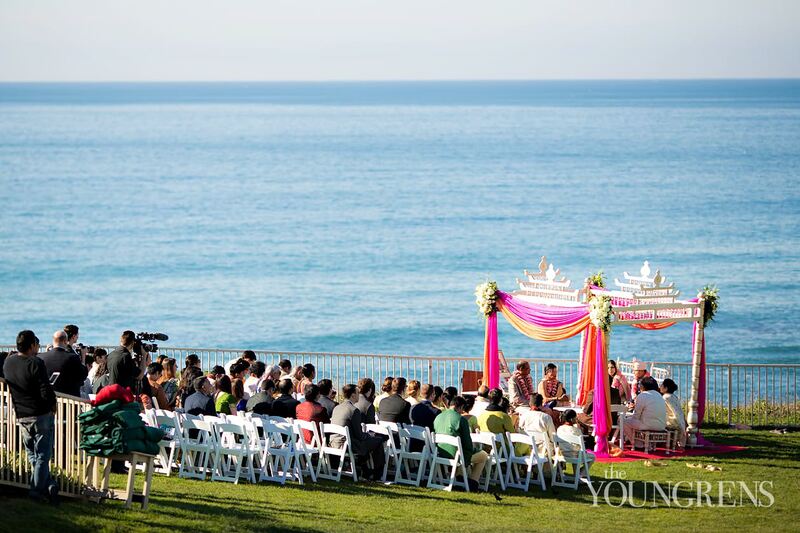 What a wonderful wedding this was for Jeff and me! 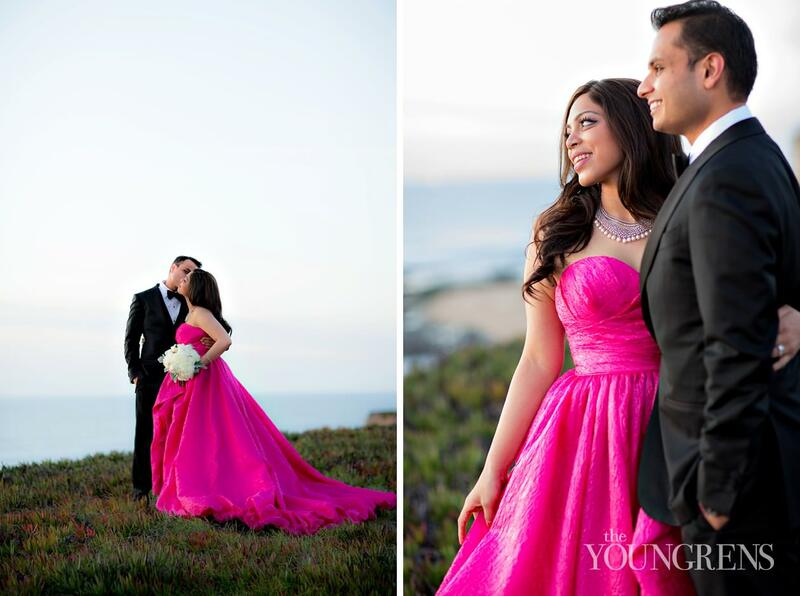 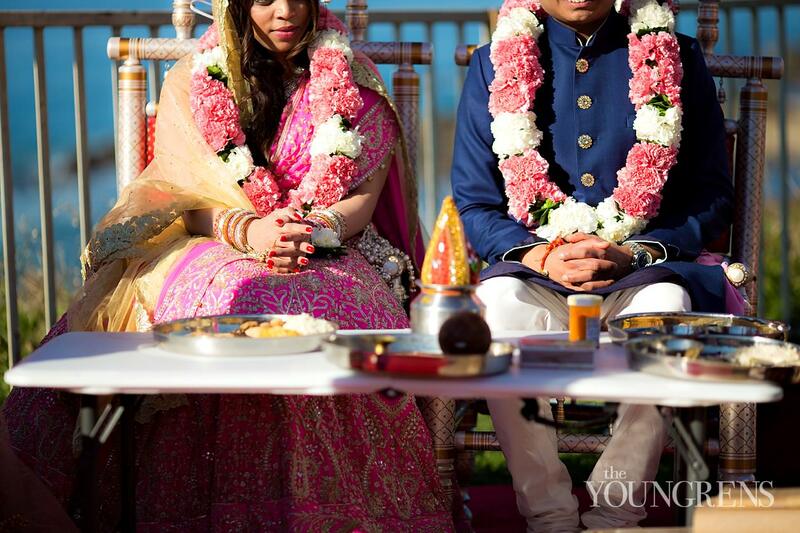 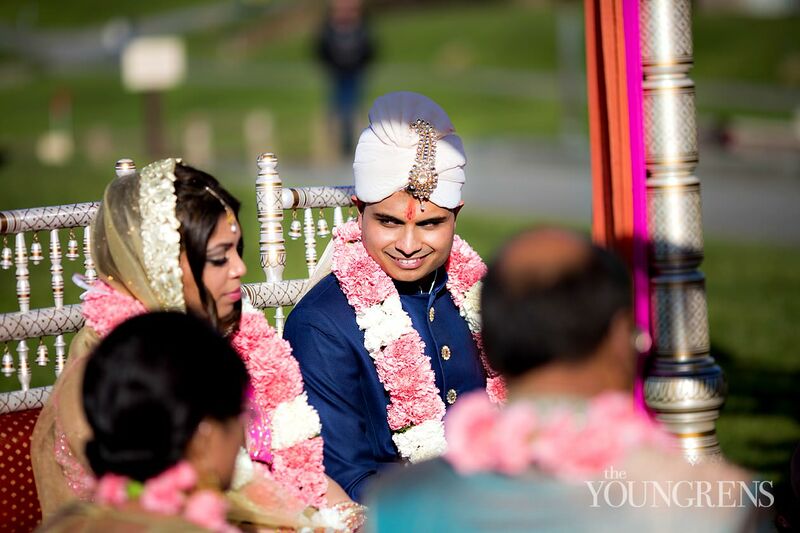 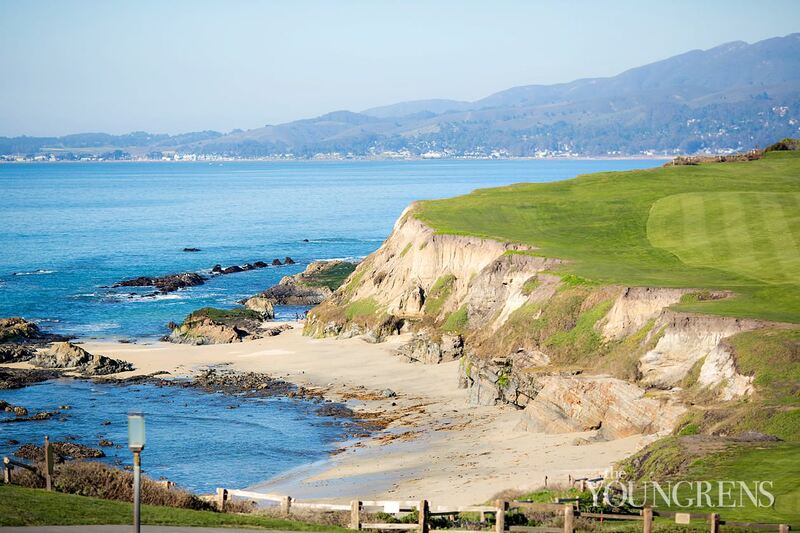 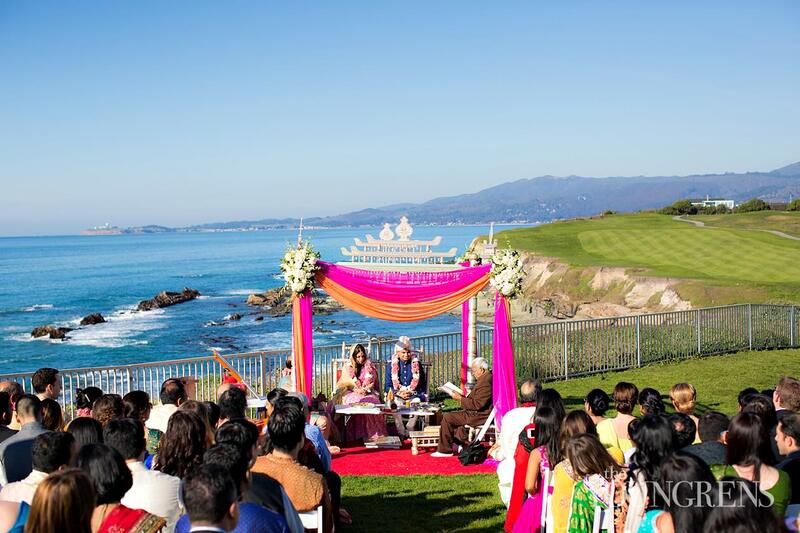 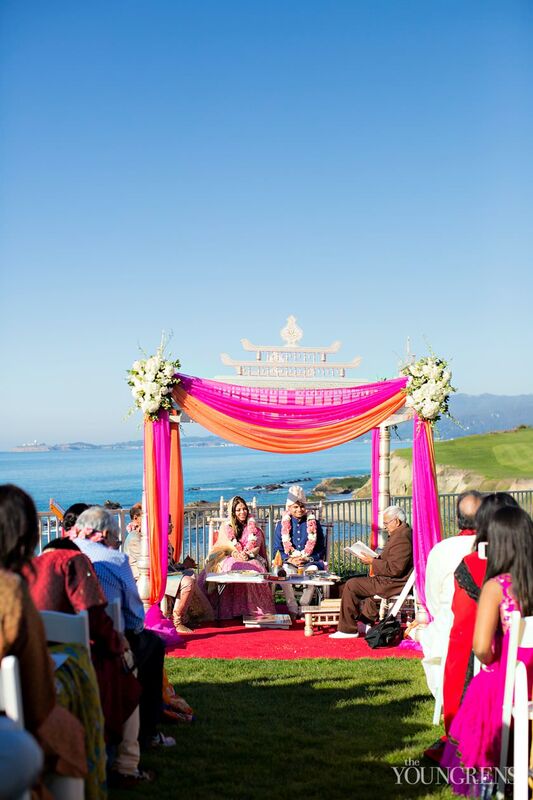 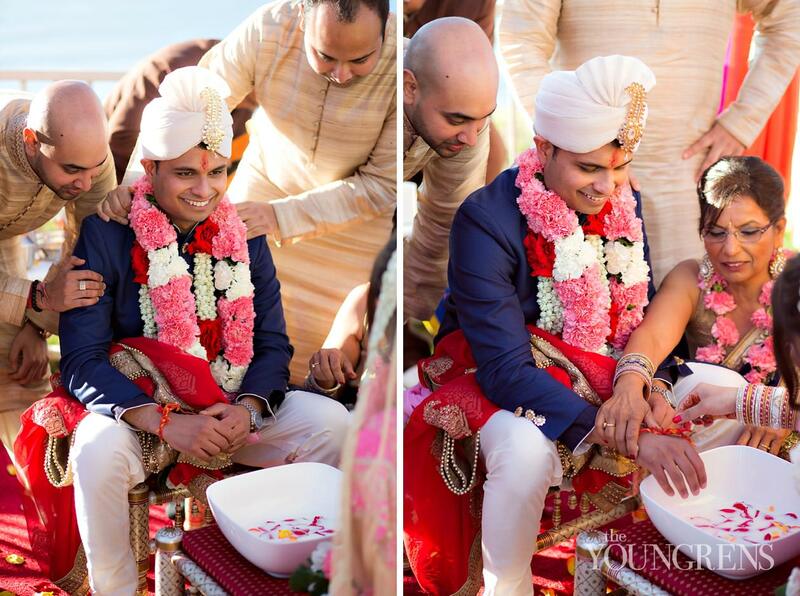 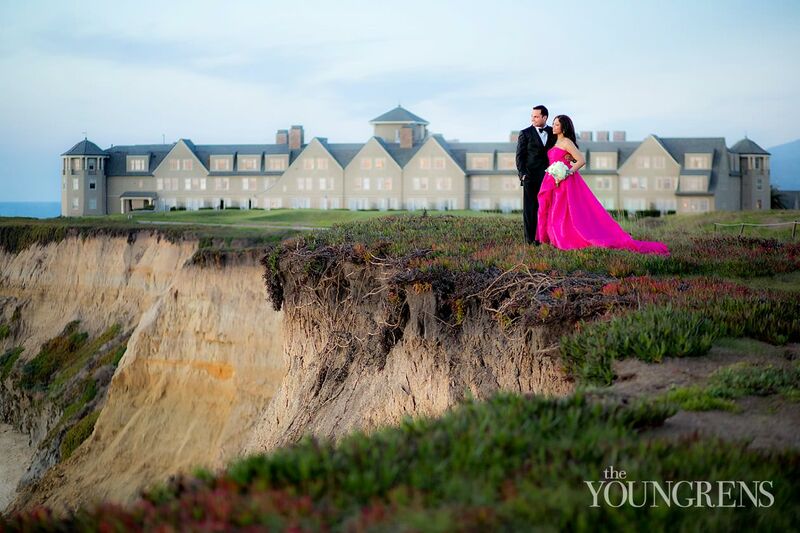 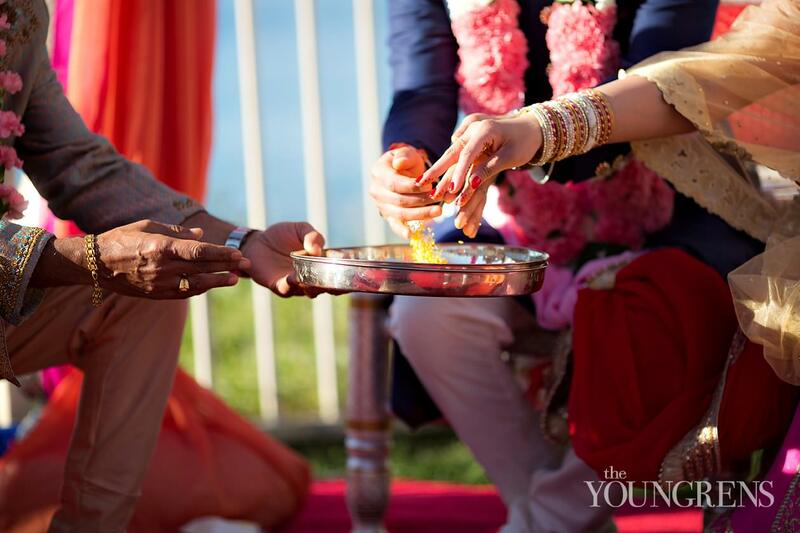 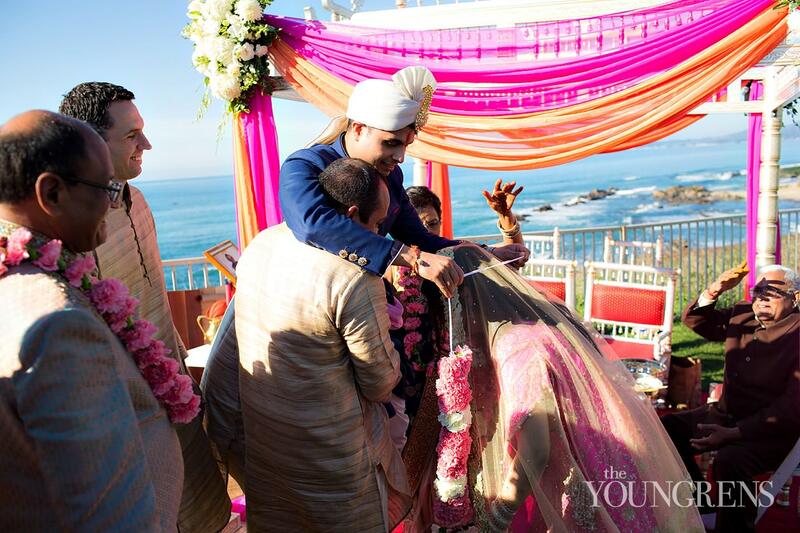 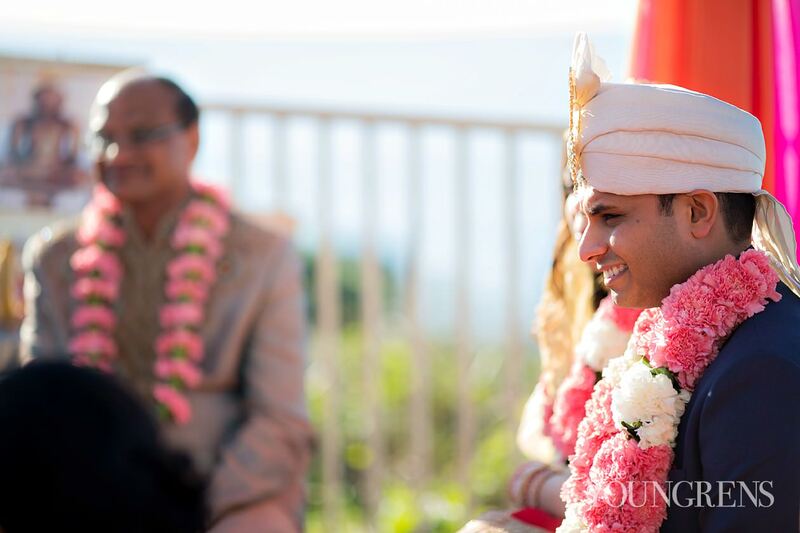 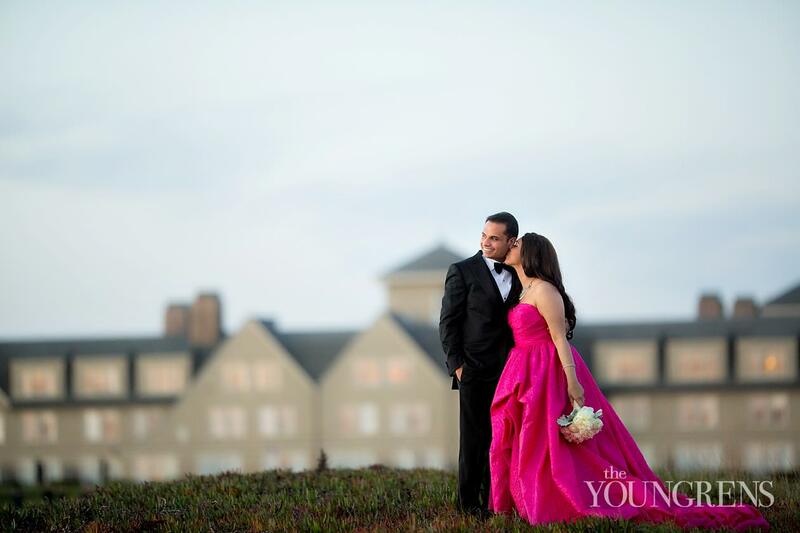 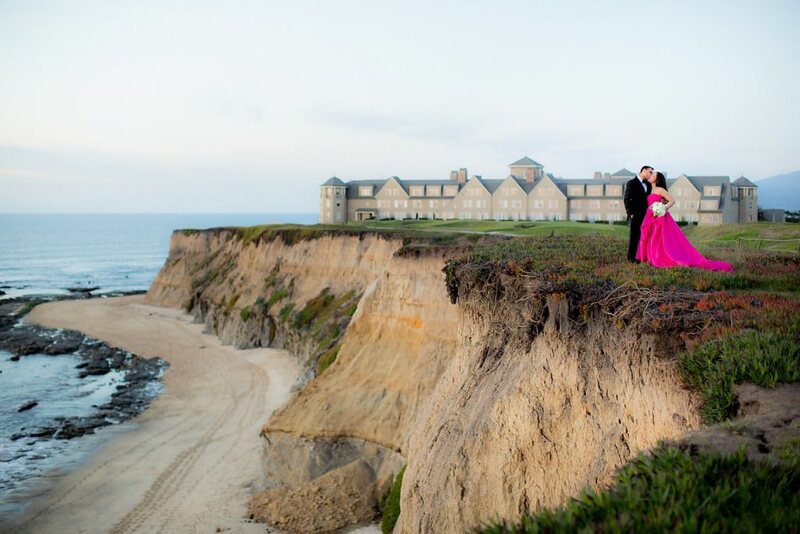 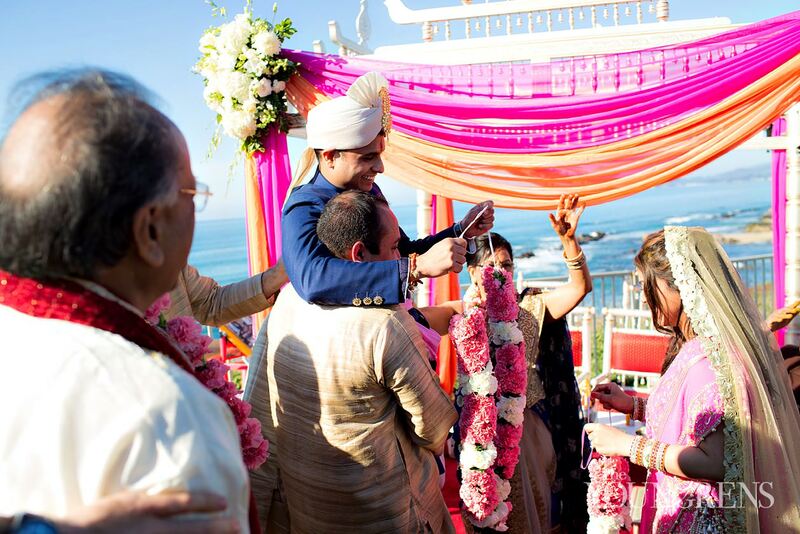 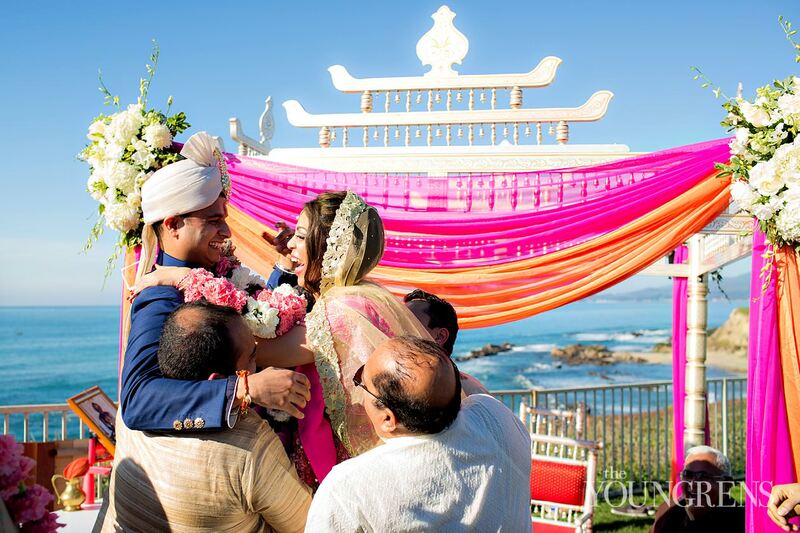 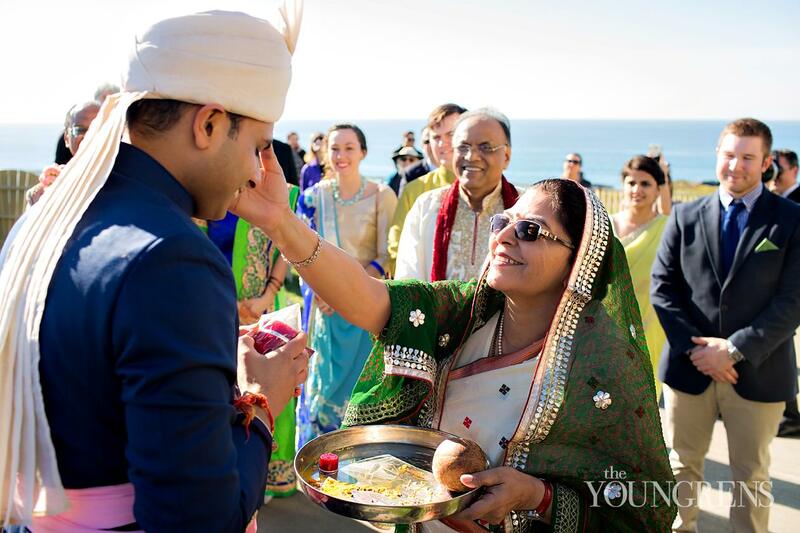 Gaurav and Anu really outdid themselves, and we loved every minute of their off the hook Indian wedding at The Ritz-Carlton Half Moon Bay. 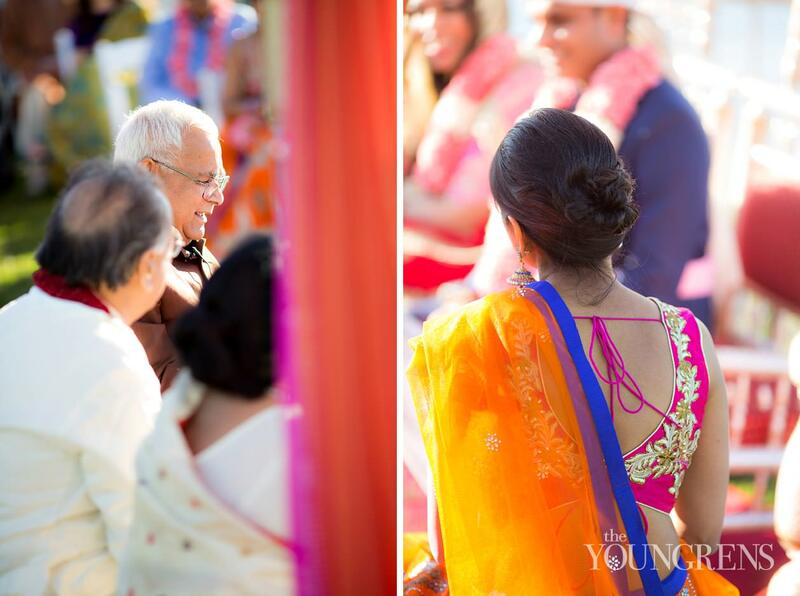 The dancing, the colors, the drums, the music - oh my! 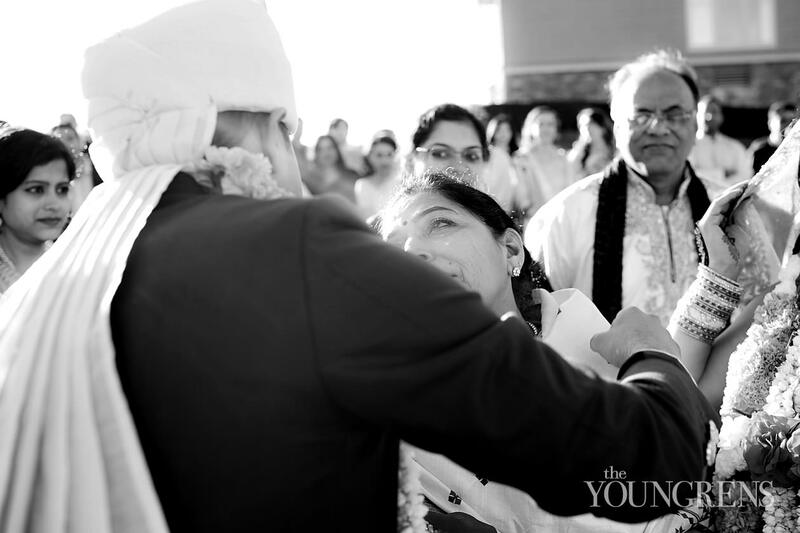 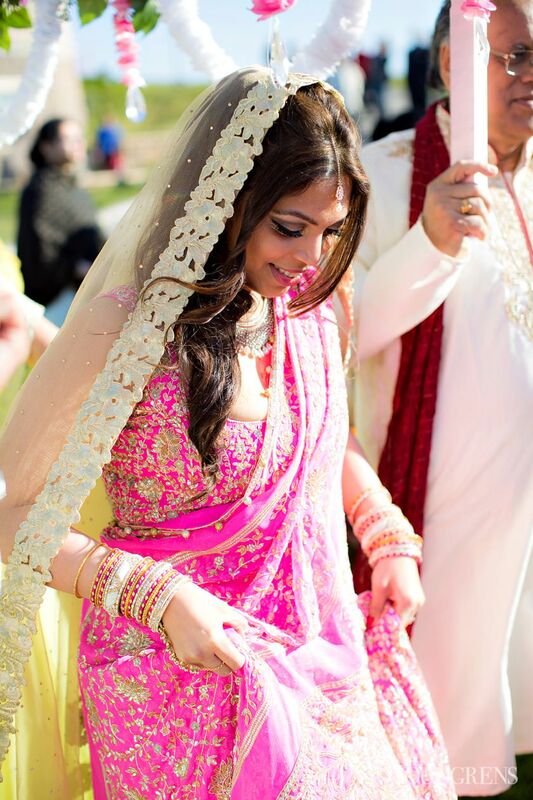 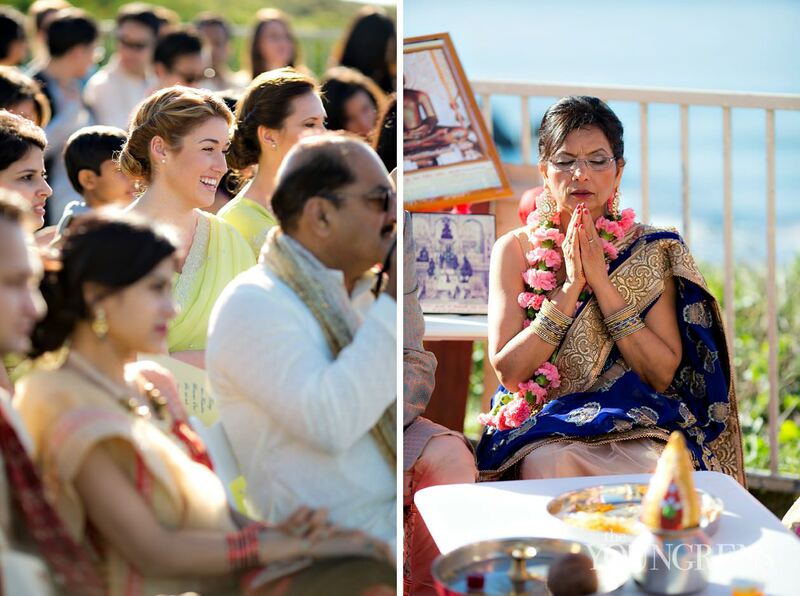 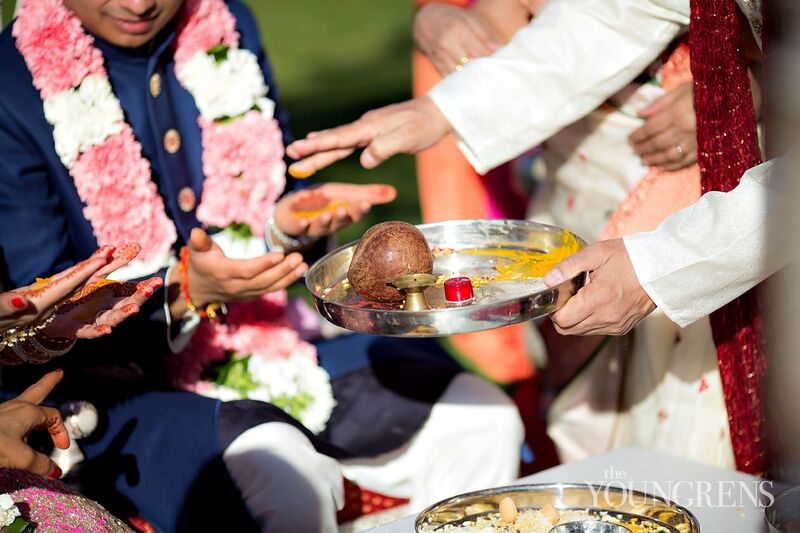 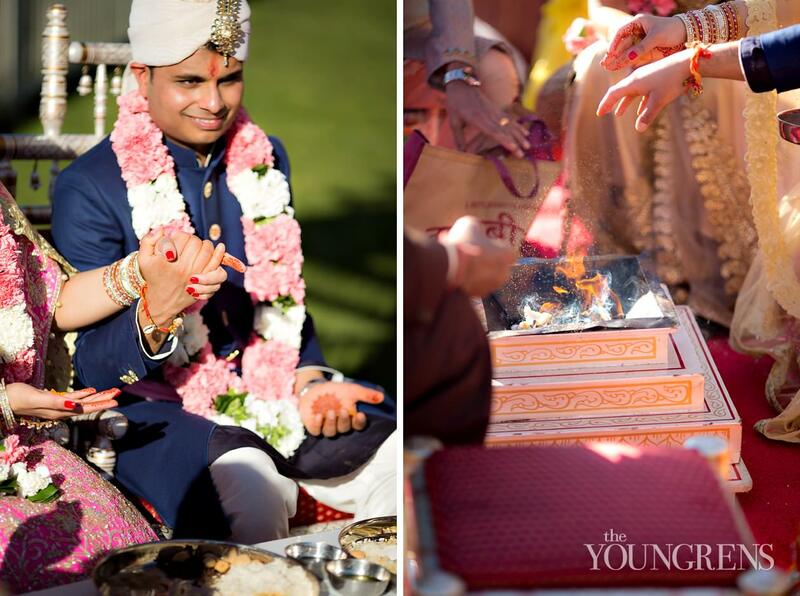 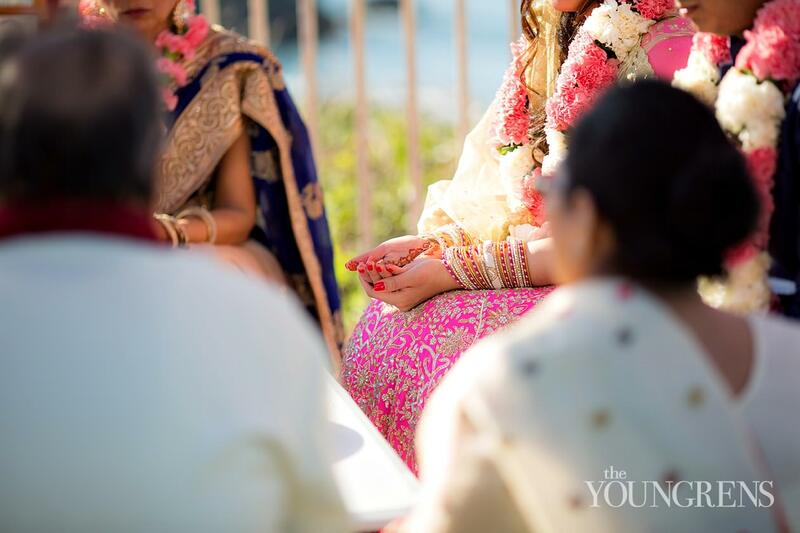 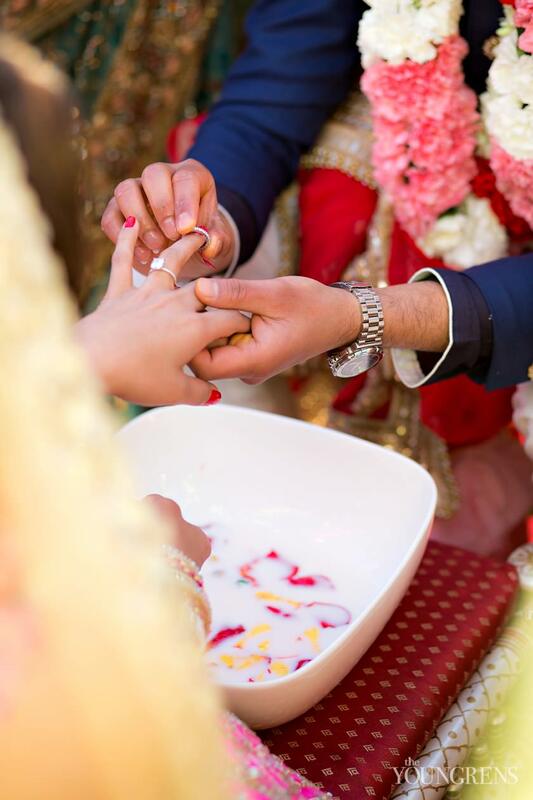 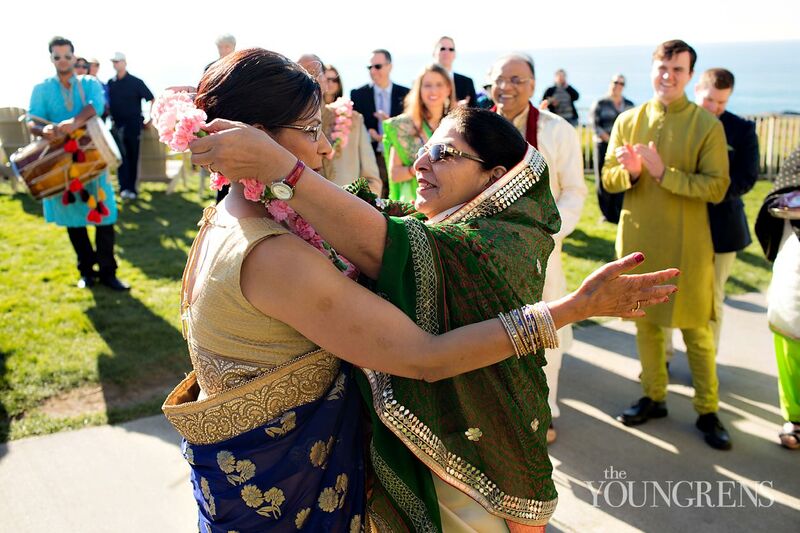 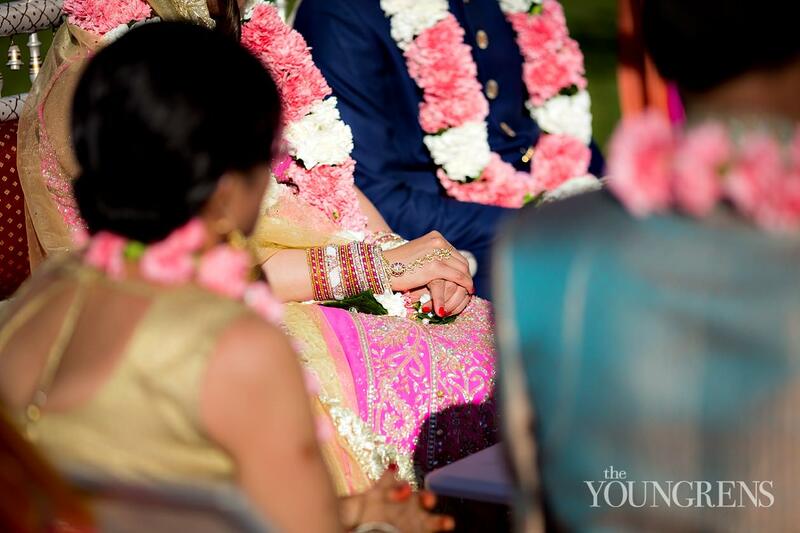 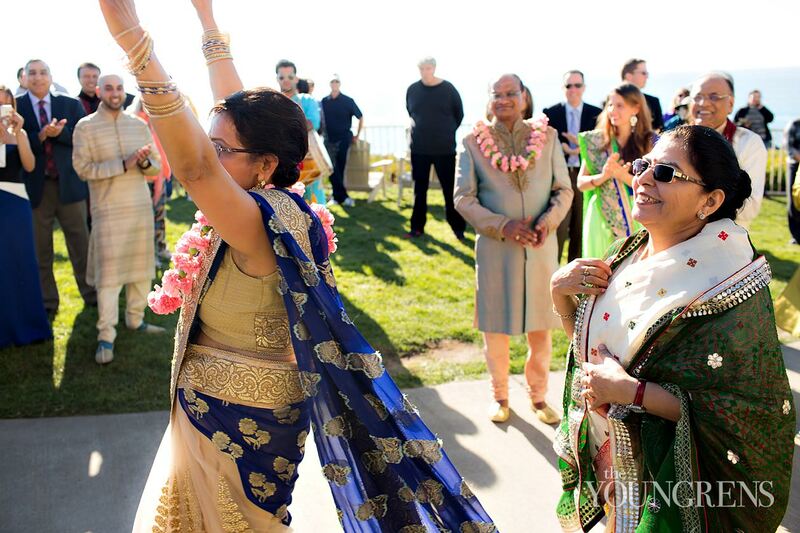 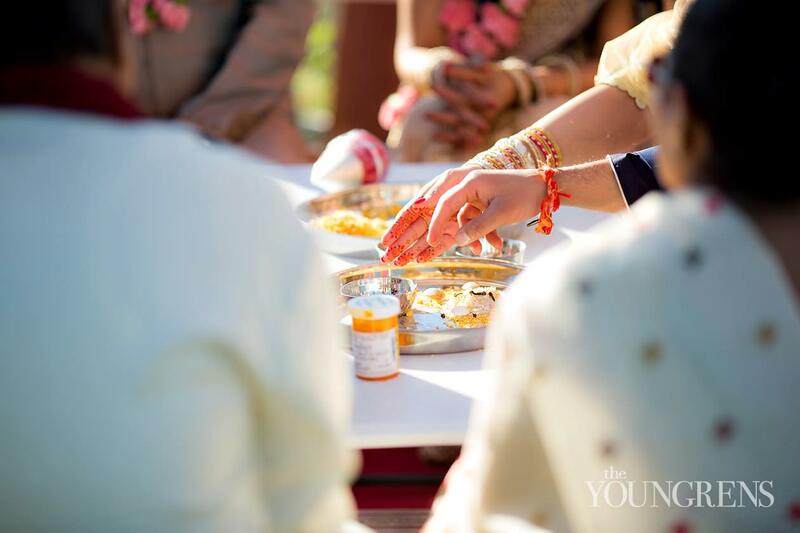 We couldn't help but dance (and shoot) our way through the day too, and getting a front row seat to the ceremonies and traditions was the best part of it all!Today, we're featuring Part Two of Anu and Gaurav's wedding, and we're focusing on the intricate Hindu ceremony. 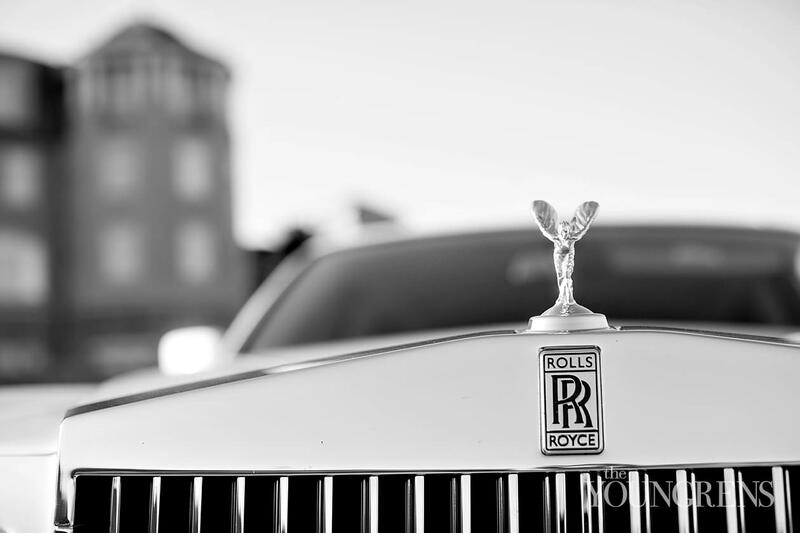 But don't skip out until you've reached the end of this post because I attached a little sneaky-peek of Part Three that's coming tomorrow. 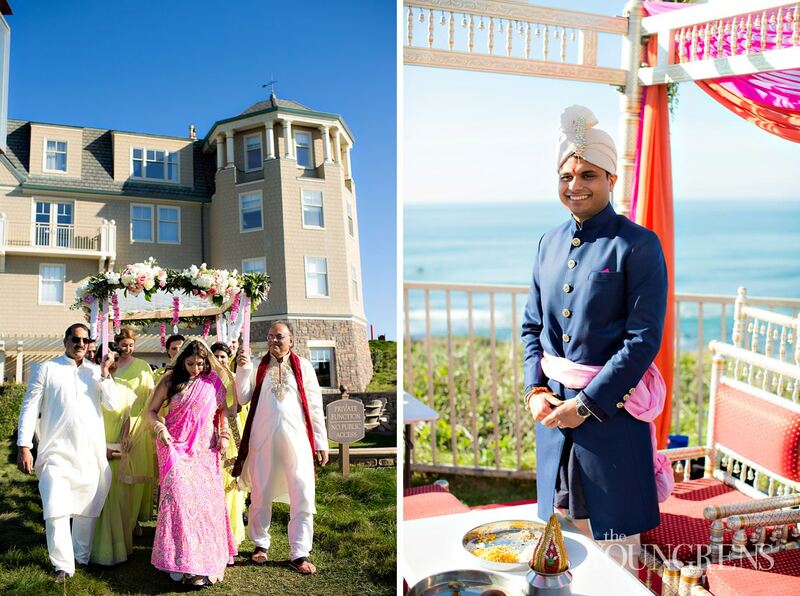 Anu and Gaurav changed into some off the hook outfits for their black tie reception, and let's just say that a handsome guy in a tux plus a gorgeous woman in a hot pink Oscar de la Renta dress on the cliffs of northern California will blow your noodles!Alright, on with today's post - at the end of the Baraat (the groom's epic parade to the wedding with drums, music, and dancing), Gaurav and his friends and family were greeted by Anu's family and friends, and special guests were presented with beautiful garlands. 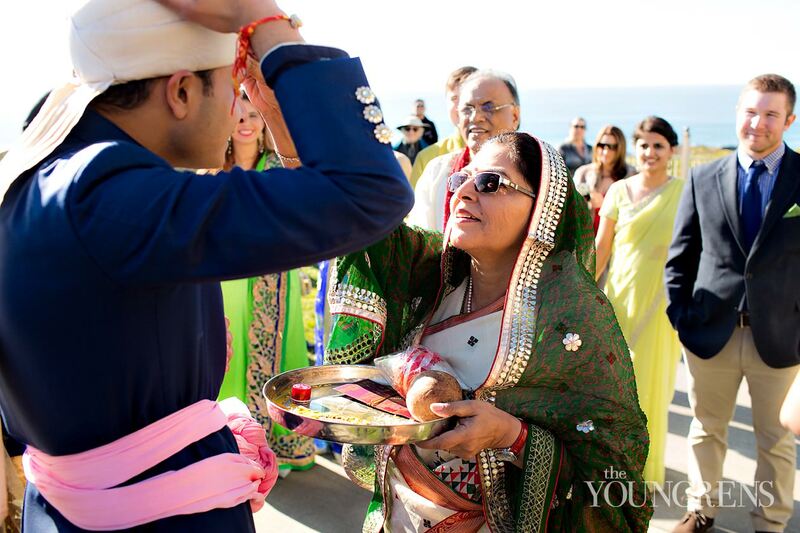 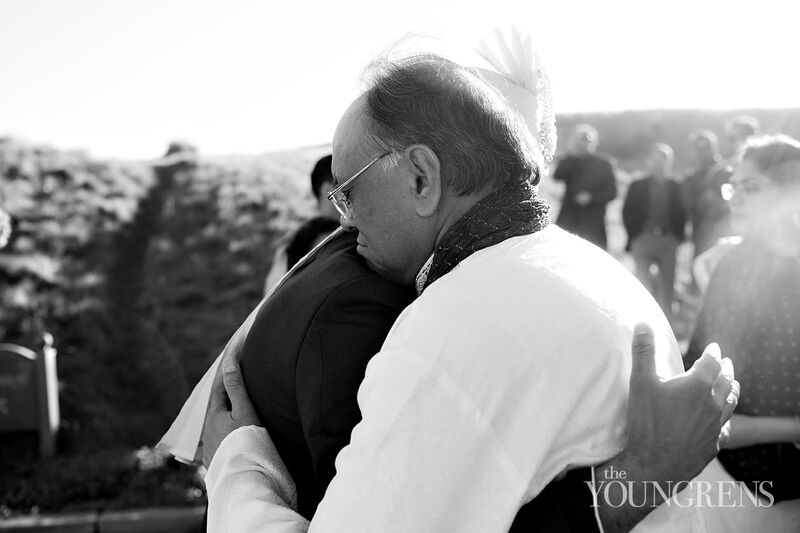 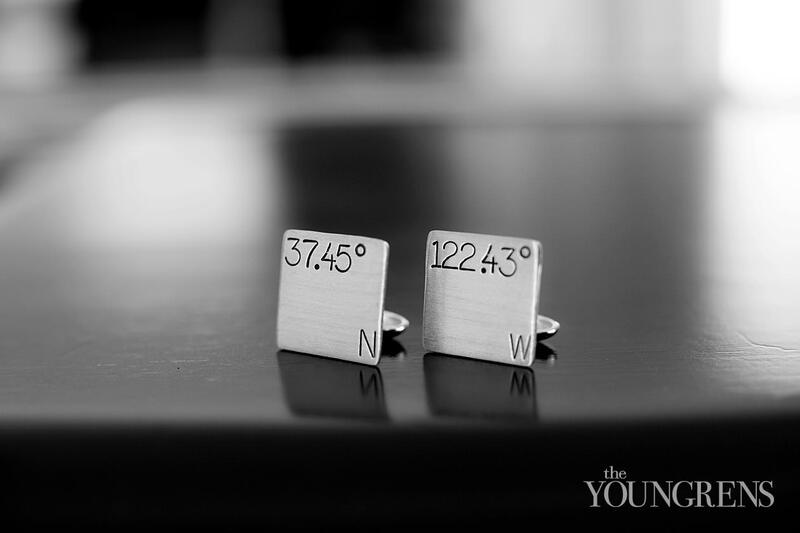 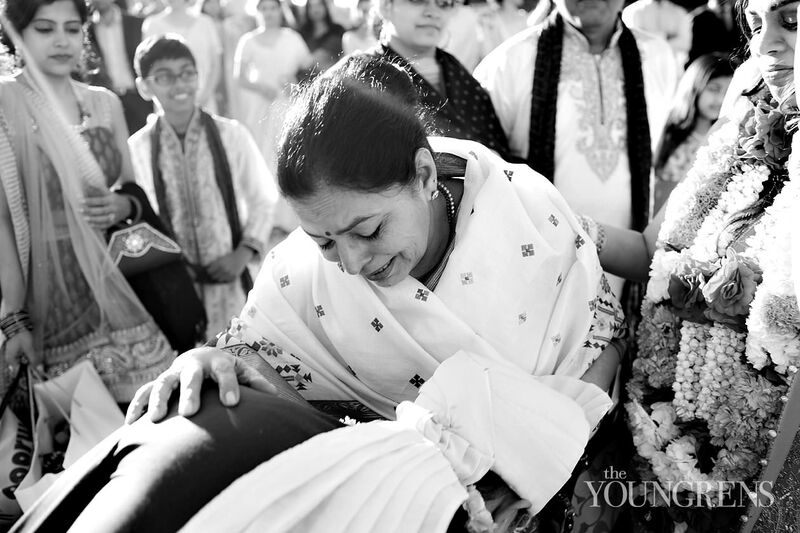 This is such a sweet and emotional tradition!